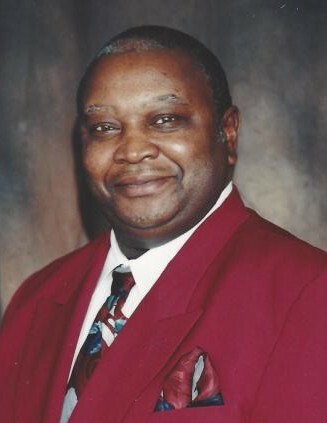 Obituary for Bobby Joe Hunter | Marcus D. Brown Funeral Home, Inc.
Mr. Bobby Joe Hunter, 75, of 2026 Bolt Drive in Anderson, SC, passed away on Sunday, March 31, 2019 at AnMed Health Medical Center. He was a member of Wilson Calvary Baptist Church, where he served as a Trustee and he was also the owner and operator of Battery and Electric on Murray Avenue in Anderson. Bobby Joe will be missed by his wife, Ola Mae Jackson Hunter; two daughters, Barbara Hunter Geer and Oletha M. Hunter; three grandchildren; three great-grandchildren; two brothers, Rudolph and Randolph Milton; and a host of family. He was preceded in death by his parents, Pauline Hunter Milton and Amos Moss. The funeral service will be held at 1:00 p.m. on Thursday, April 4, 2019 at Wilson Calvary Baptist Church. The interment will follow at Anderson Memorial Gardens. The family is at the home, 2026 Bolt Drive Anderson, SC 29621.